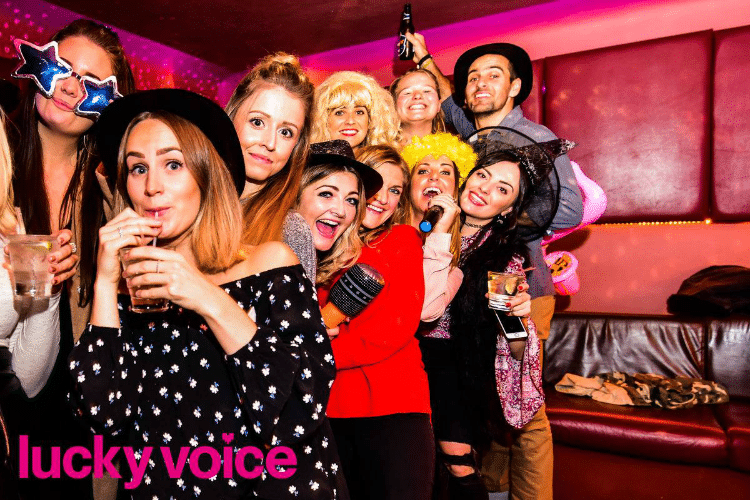 From a night out with close pals, a work jolly or a boozy Christmas party, Karaoke is guaranteed to get those vocal chords working. We have created a list of our favourite karaoke venues in Brighton for you ballad belting lot to enjoy on a night of pure guilty pleasure. 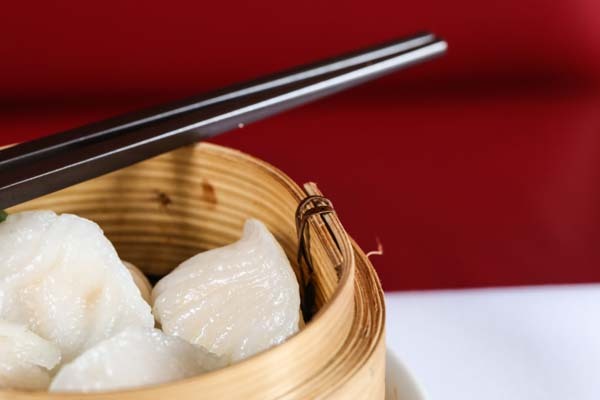 Gars in the lanes isn’t just deliciously authentic chinese food. Offering a touch screen Karaoke system, 4 wireless mics and a regularly updated song list, Gars offers one of the biggest karaoke rooms in Brighton. The lower ground floor function room can accommodate up to 30 people, and our main room up to 50 people, both with private bar included. Kujira Brighton is a new Japanese restaurant on Preston Street. Serving small bowls, salads, and small and large robata all cooked on an state of the art Robatayaki grill and japanese inspired cocktails, Kujira is a venue with pure class. Head downstairs to find a stylish lounge area with karaoke booths and games consoles. This space is also available for private parties and events. One of the oldest gay bars in Brighton in the heart of the ever upcoming Kemptown. Known for some of the best late night parties in the city, a night out here is an experience like no other. 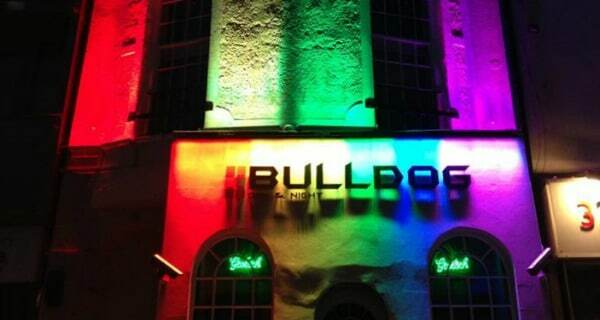 Bulldog hosts a massive selection of fun filled events including cabaret , live drag events and of course karaoke. A night at Bulldog is a night for all and certainly not one to be forgotten. 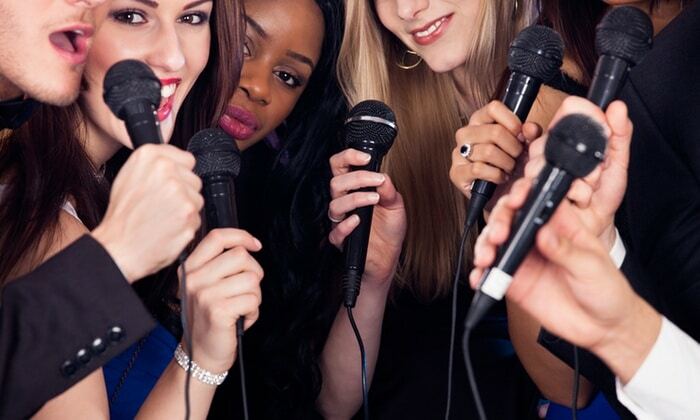 Gather your squad, grab a mic, and order a drink at Lucky Voice Brighton – you’re all set to enjoy your very own private karaoke room! Lucky voice is situated in the heart of Brighton’s buzzing The Lanes, which is a stone’s away from the beach. 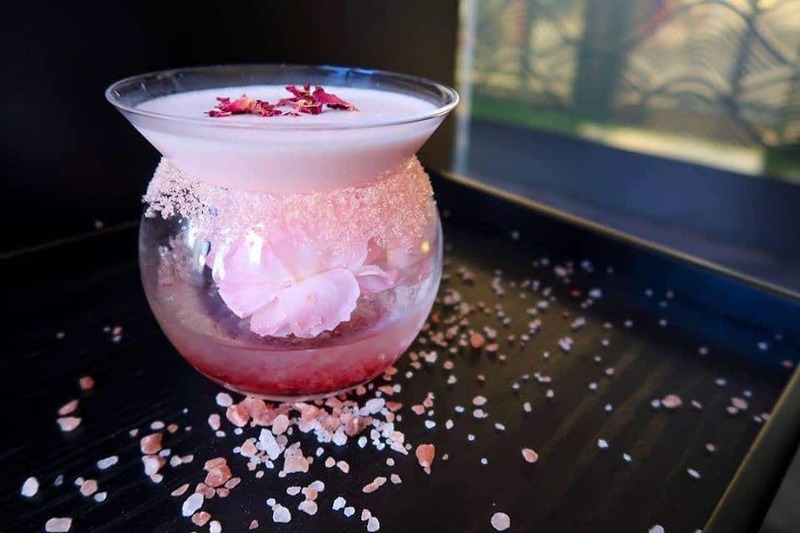 Lucky Voice Brighton recently decided to completely upgrade their menu, and with a new menu comes the excitement of delicious new cocktails! 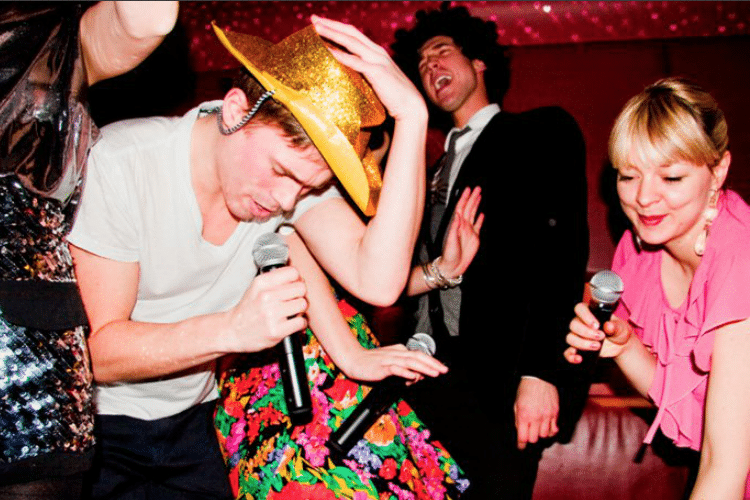 Dedicated to all things karaoke, Slam Star is available for stag, hen, birthdays or celebrations. Stylish booths equipped with state of the art karaoke machines and microphones provide a perfect space for you to sing until your heart’s content. Visit their website for more information.